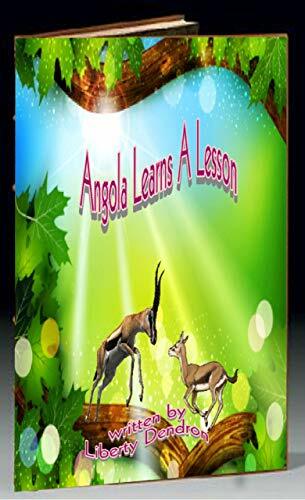 about this book: A lovable short tale about a young gazelle learning to survive in the forest. 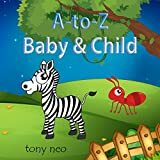 A great story for very young children, and its simple repetitive text is suitable for those learning to read. 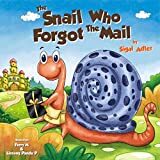 A delightful book for kids and it’s packed with real-life situations. Through each of the animal’s actions, and surprising twists, kids learn a valuable lesson. The colorful illustrations make the story even better. 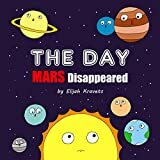 This book will invade the privacy of your children's mind, the words will persuade you to continue reading it to the end, and you will surrender to the charm of the writing and the power of its optimism. I remember first mentioning my authorship intent to my family 2006. Then I started writing—The Adventures of “Tony the Deer.” A few years later, comments ranged from supportive to discouraging—but I wasn't deterred. Continuing to write, I wrote more stories. Just speaking the words of my writing goal gave projects life – sprouting the seeds. Gradually I put a series of experiences in my life—some great and some not so great with professional, spiritual and personal accounts—to get me to this point. Responses and residue from the issues of family and friends gave me new insights for addressing the struggles of my journey. Participating in workshops and taking college courses—validated my thoughts of writing books and alerted me that so many of us are struggling and looking for answers. The roller-coaster nature of the social, political and economic climate of this country pointed to a need for new ways to circumvent these troubled times. My life's missteps started to reveal instructive destinations…and another book evolved.